Infrared heating elements come into play through a few of these applications and are designed in the much the same fashion as most other heating elements. However, this specific type of heating element differs from other heating elements in that it supplies heat through the use of infrared waves. Infrared waves are simply a type of electromagnetic radiation which transfer heat very effectively, which makes these types of heating elements desirable in many applications. In order to find the right type of heating element or to figure out if an infrared heating element is right for you, speak with a trusted and experienced infrared heating element manufacturer. A variety of different materials are used to create infrared heating elements. Many heating elements consist of coils of wire, these coils of wire are then commonly wrapped in a protective or insulating material which is chosen based on the type of application they are being used in. When an electric current is passed through the coils, the current experiences a resistance in the wire which generates heat. This heat is then transferred in the form of infrared radiation which delivers the thermal energy to objects with which the waves comes in contact. Other common materials used to create infrared heating elements include ceramics, glass, and quartz. Infrared heating elements are considered to be some of the most efficient types of heating elements. This is primarily due to the fact that very little energy is lost to the air when the heat is being transferred. They are also incredibly useful in vacuum applications, as they do not require contact to transfer heat. During operation it is important to remember that some infrared heaters can become incredibly hot, so keep this in mind when considering placement and overall usage in your application. In order to get the right heating element for your application, consult with a manufacturer who has extensive experience working with infrared heating elements in your industry or seek out a manufacturer that may have experience designing and manufacturing infrared heating elements in applications similar to your own. 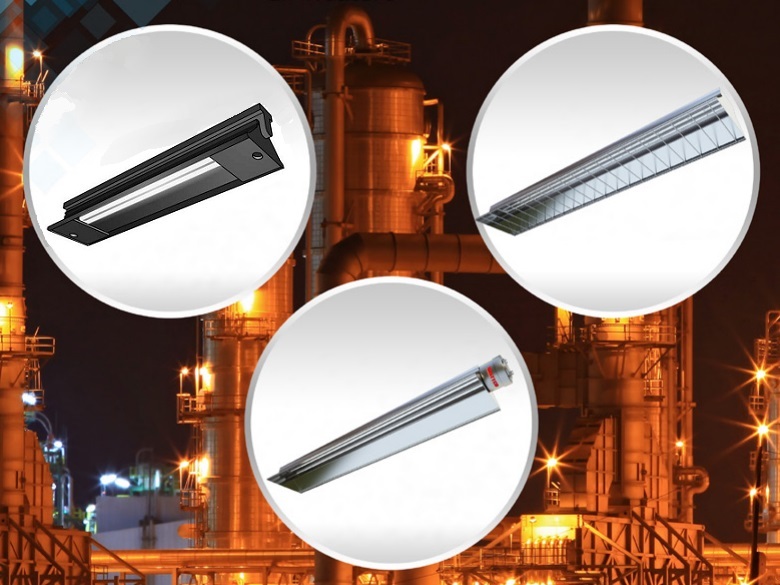 Infrared Heating Elements Heating elements can be found in a variety of industries and applications. They are commonly incorporated into electrical device, converting electrical energy into heat for use in toasters, ovens, heaters, and a variety of other similar applications.